Massachusetts is a state that has left a lasting mark on the entire nation. The site of one of the earliest European settlements in the New World, it also saw the outbreak of the American Revolution, and today the state is a pioneer in innovation and education. 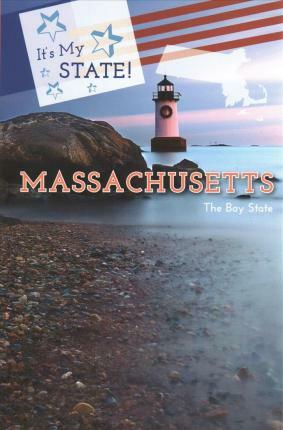 Filled with fun facts, vivid photographs, and interesting sidebars, this book explores the history and geography of this important state and introduces readers to some of its famous residents and most important contributions.